The auspicious occasion of Dattajayanti, the birth anniversary of Lord Dattatreya will be celebrated with Pooja, Havan, Bhajan-Kirtan and Aarti on 16 December 2013 at Ramagiri under the auspices of H.H. Swami Krishnananda Saraswathy Maharaj. All are invited to participate. This entry was posted in Uncategorized on December 12, 2013 by Devotee. 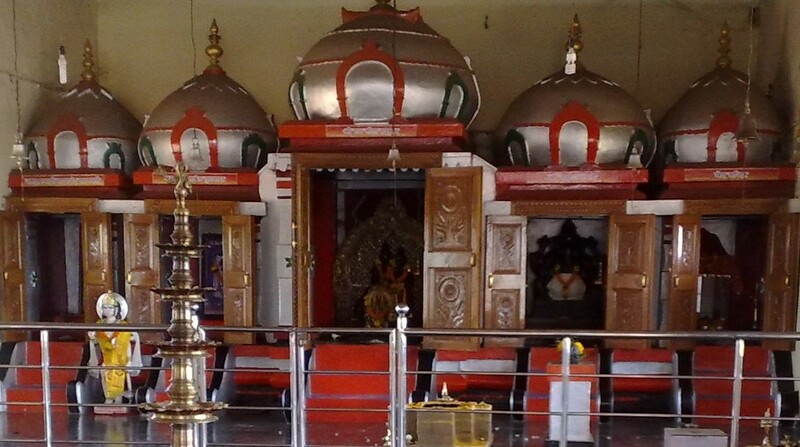 This entry was posted in Swami Krishnananda Saraswathy on December 2, 2013 by Devotee.